1. What was Nazism? 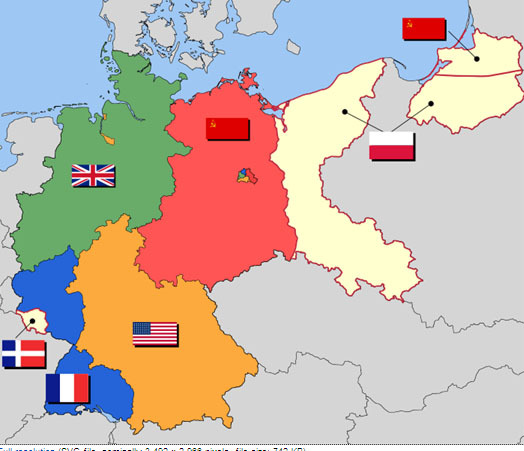 How did the allies differ in their approaches in eradicating Nazism? 2. How did the three western zones approach to denazification work? 3. How do scholars assess denazifications success? The re-integration of the tainted. 4. The American Zone and historical controversy. Successes and failures. 5. Long term success and failures of denazification? 6. What are the lessons to be drawn from the allied denazification of post war Germany?